Student Focus Seminars (1st semester): These meetings feature a college admission representative, along with a college counselor. After general comments about the college admissions/selection process, students are provided a forum to ask questions and voice concerns. Finding the Fit (October/November): A large group presentation for juniors and their parents by LTHS counselors. Topics such as testing, senior year course selection, and important factors to consider when investigating colleges will be covered. Parent Focus Group (February and May): These are parent-only Q & A meetings. 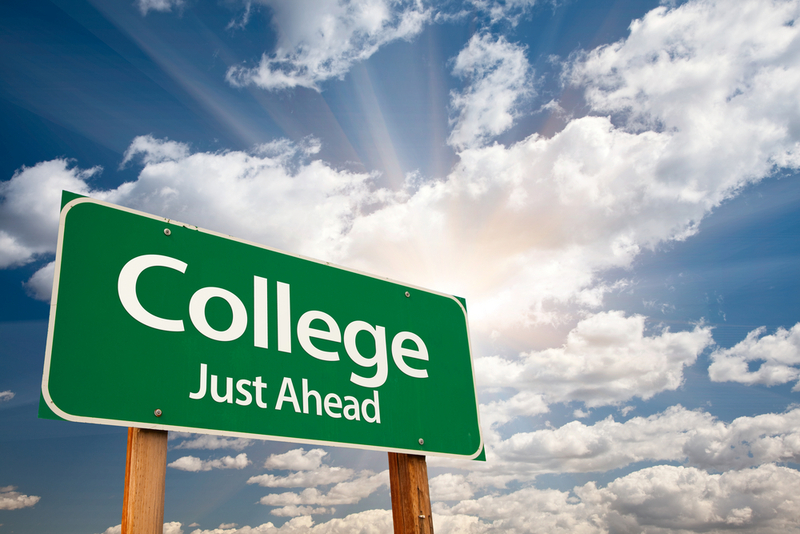 Parents can ask questions about the college search and application process. The sessions last one hour and the parents’ role in the college process is highlighted. Narrowing Your Options (NYO) (January-March): Families have the option to arrange an individual 30-minute appointment with an LTHS counselor. Students complete a college information profile which includes reach and safe colleges. In addition to discussing individual colleges and making suggestions, NYO reviews the student’s transcript, senior course selections and the college search/admission process in general.